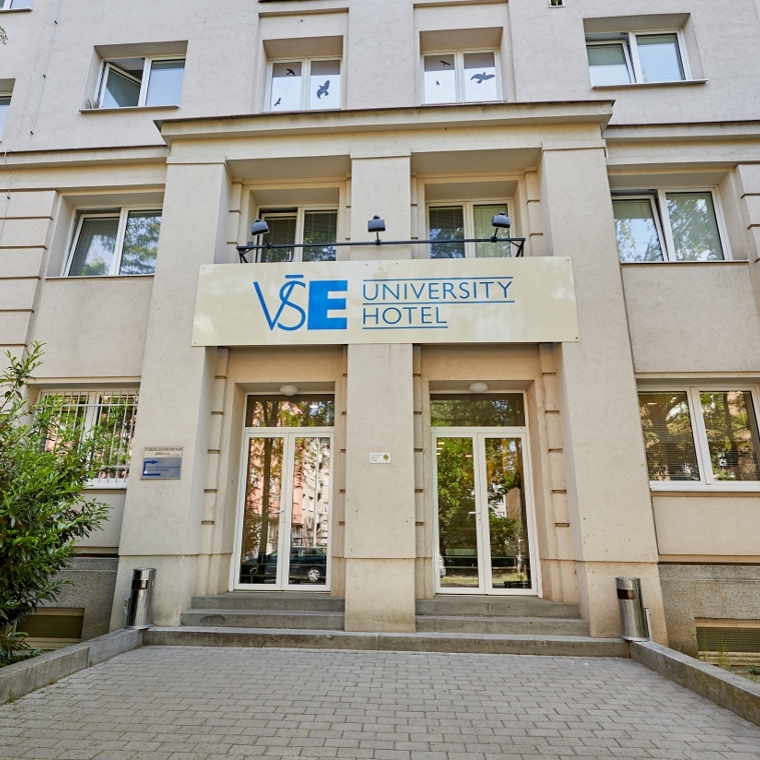 University Hotel is located in a campus of the University of Economics in Prague 3. It was established by separation from a bigger complex of buildings of dormitory Jarov I. Hotel provides a total capacity of 56 rooms with its own bathrooms and kitchens. All rooms and indoor areas of the hotel are non-smoking and covered with free Wi-Fi access.